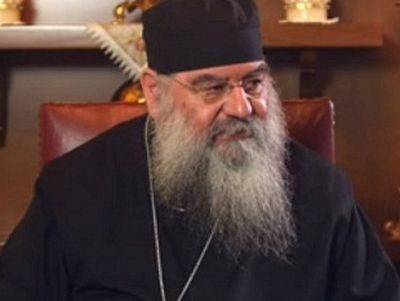 Greek media is reporting that the Holy Synod of the Ecumenical Patriarchate resolved today to remove the anathemas from the two leaders of Ukraine’s schismatic Orthodox bodies. 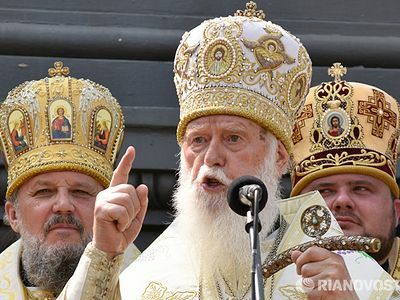 With reference to their respective Church sources, Romfea and orthodoxia.info are reporting that the Synod has removed the anathemas placed upon “Patriarch” Philaret Denisenko of the “Kiev Patriarchate” (KP) and “Metropolitan” Makary (Maletich) of the “Ukrainian Autocpehalous Orthodox Church” (UAOC). The story has also been picked up by the Kiev-based Union of Orthodox Journalists. 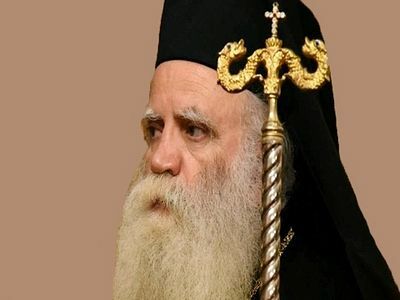 The details and conditions as well as the final number of hierarchs who will be reinstated with them is still unknown, and there has been no official statement from the Patriarchate yet. 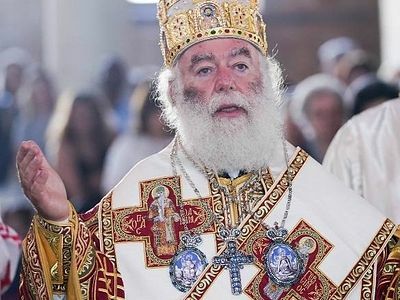 Philaret appealed to Constantinople to lift the anathema against him back in June. In 1992, then-canonical-Metropolitan Philaret of Kiev, who was elected the Locum Tenens of the Muscovite patriarchal throne following the 1990 death of Patriarch Pimen, demanded autocephaly for the Ukrainian Orthodox Church. When his demand was denied, he created and legally registered the self-styled KP. 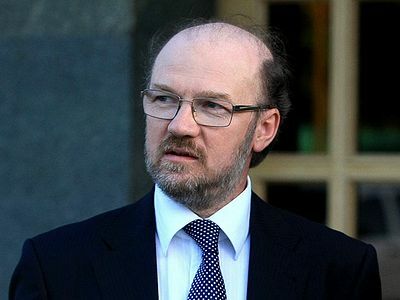 None of the 15 canonical Local Orthodox Churches recognize or have communion with Denisenko’s group, and he was declared anathema by the Russian Orthodox Church in 1997. 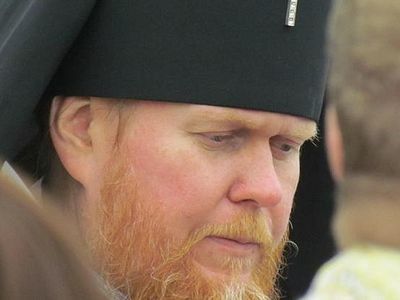 “Metropolitan” Makary abandoned the canonical Ukrainian Church in 1989 and became associated with the non-canonical UAOC. He served as the bishop of Lvov from 1996. He was elected the head of the UAOC on June 4, 2015.